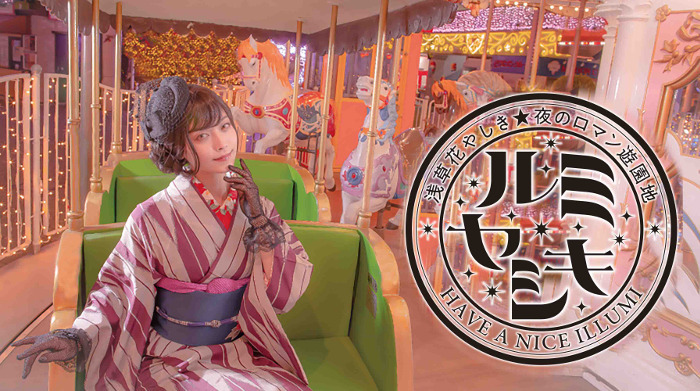 The oldest amusement park in Japan “Asakusa Hanayashiki” turns into an amusement park for adults, “Lumiyashiki” at night. This event will be held from 3 November 2018 to 31 March 2019. 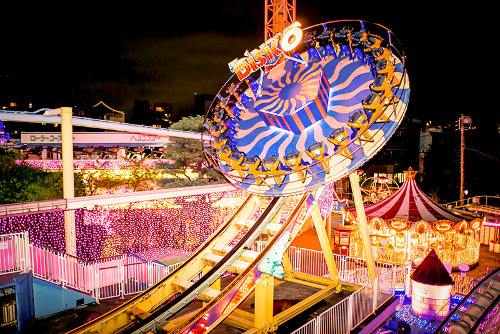 An amusement park where you can enjoy the nostalgic atmosphere and attractions during the day turns into a romantic place where 500,000 LEDs sparkle at night. 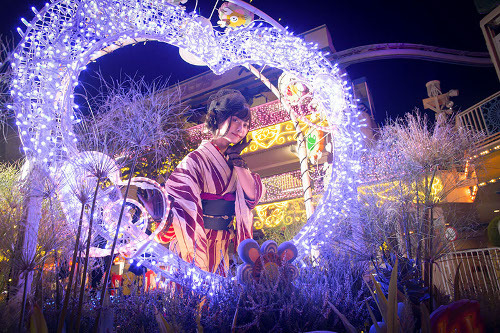 In the park lit up to Cherry Blossom Color, there are attractions decorated with glowing illumination and photo spots that you absolutely want to take pictures. 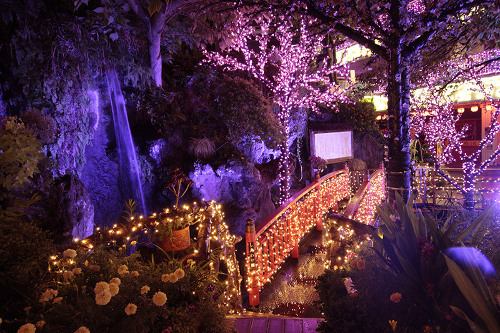 Other than that, you can enjoy a fantastic fountain show of water and light that moves in accordance with the music. *Event contents may change or cancel due to the bad weather conditions. 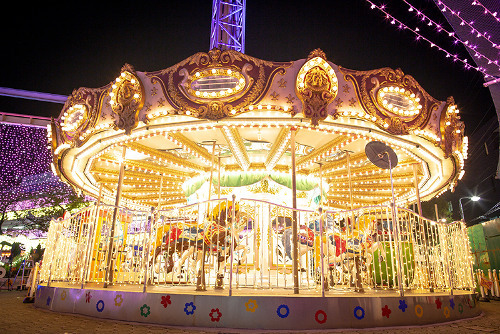 *The entrance fee and the free ride pass for 6 attractions are included.